At Henry's Appliance Repair we’ll give you the attention and personal service you’ll come to expect and enjoy. 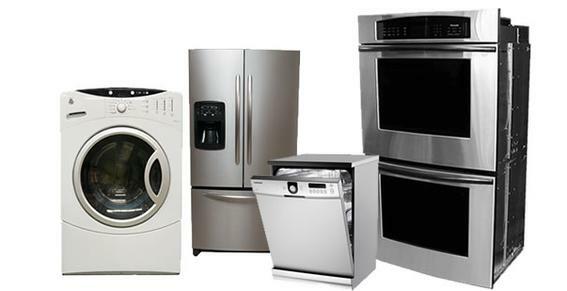 Henry's Appliance Repair (formerly Henry's Appliance Center) has been serving the Springfield area for many years. Let us put our experience to work for you.